Up to TWO MONTHS FREE!!! Live in a tropical paradise at The Preserve at Alafia, just south of Brandon and minutes from downtown Tampa and Ybor City. We are a private, gated community, surrounded by wildlife, nestled up to 80 acres of the Alafia Scrub Preserve. 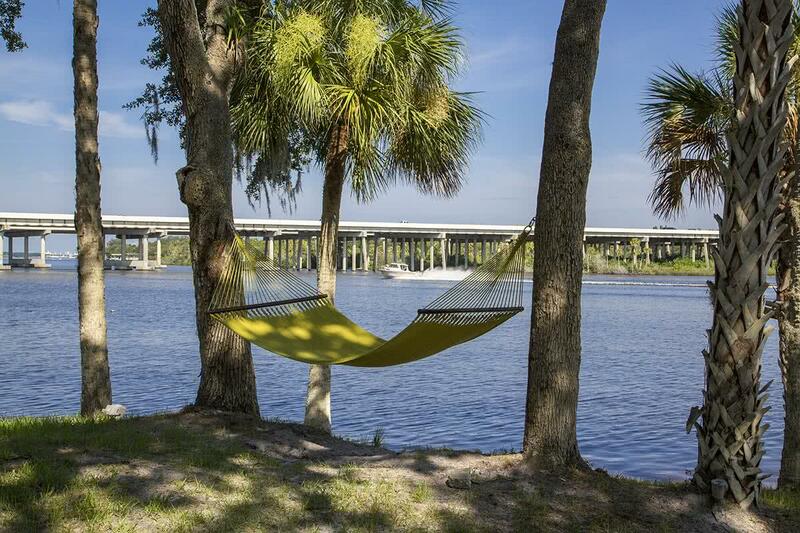 We are located on the Alafia River where you can enjoy luxury apartment living and plenty of amenities. Choose from one bedroom, two bedroom, and three bedroom Riverview, FL apartments for rent at The Preserve at Alafia. 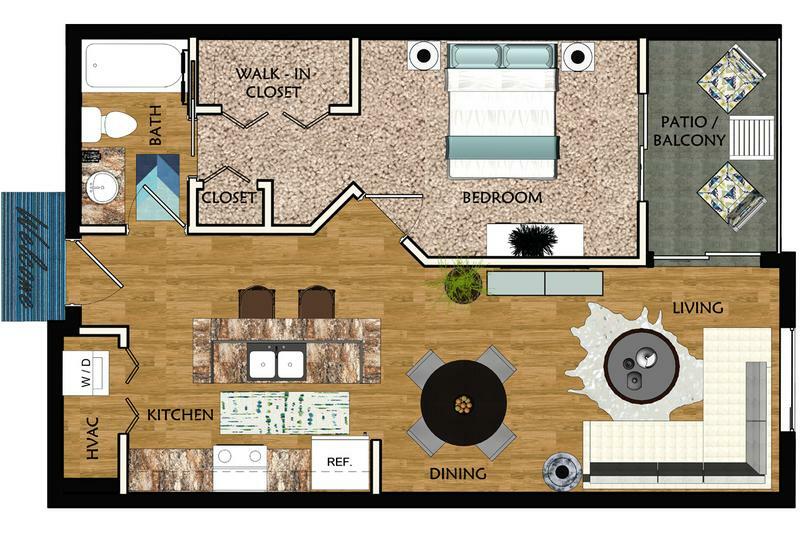 With 6 unique floor plans ranging from 757 square feet to 1382 square feet, we are sure to have the perfect floor plan fit for you! Each of our Riverview/Brandon area luxury apartments will have you living in comfort with modern cherry or light maple wood cabinetry, matching wood style flooring, large gourmet kitchen with glass cabinet accents, pendant and track lighting, spacious walk-in closets, tons of storage space, stainless steel appliances, full size washer & dryer, built-in microwave, and screened lanais. We offer limited access buildings with elevators, river and preserve views, reserved garage and carport parking, spacious storage units, kayak or canoe storage and covered bike racks. The Preserve at Alafia truly has it ALL, inside and out! 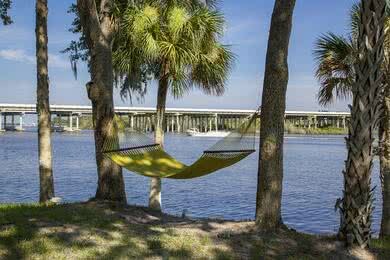 The Alafia River offers our residents and their guest’s waterfront living with stunning views and a tranquil setting to call home. While strolling through our community you can enjoy one of many BBQ grills or hammocks, enjoy a game of waterfront ping pong, lounge on our white sand beach or relax while fishing on our private pier. Our residents can even take advantage of our FREE kayak and canoes rentals! Own your own kayak or canoe? We have storage options for both! Unwind while lounging on our river front pool deck and breathe easy as you cool off in our sparkling swimming pool with infinity hot tub! Work out in our 24-hour state-of-the-art fitness center or stay in shape by taking one of our FREE yoga or fitness classes! Our beautiful clubhouse is the perfect place to unwind; featuring a billiards room, complimentary gift wrapping station, and conference center; everything you need is at your fingertips! We understand that your new home is not complete without amenities for your 4-legged friends! 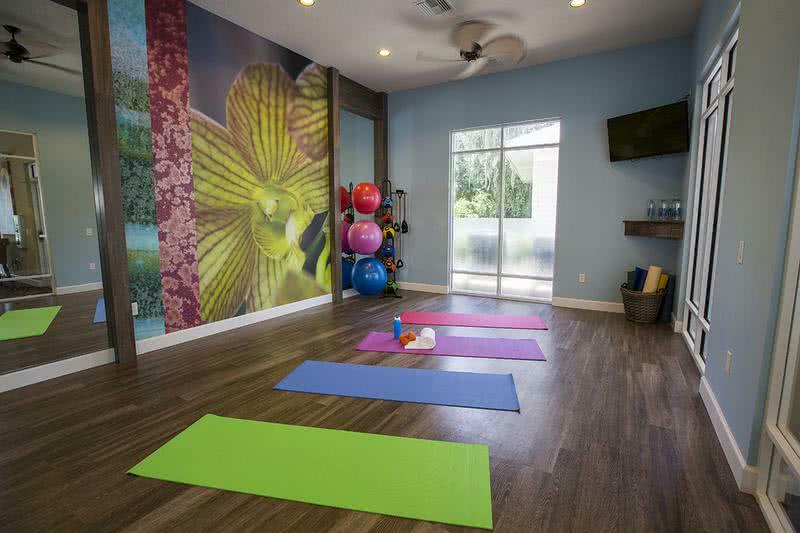 The Preserve at Alafia includes an amazing dog park with agility equipment for your furry family members! Experience the ultimate in luxury living when you choose The Preserve at Alafia in Riverview, Florida as your new home! Our location is second to none as we are located directly off I-75, minutes from Brandon Town Center, Top Golf, Tampa International Airport, The Hard Rock Casino & Hotel, I-4 and the Lee Roy Selmon Expressway. Avoid the Fish Hawk Boulevard rush hour traffic, we are located right off the interstate! Our luxury apartments in Riverview, FL offer waterfront living and so much more!